Wow! 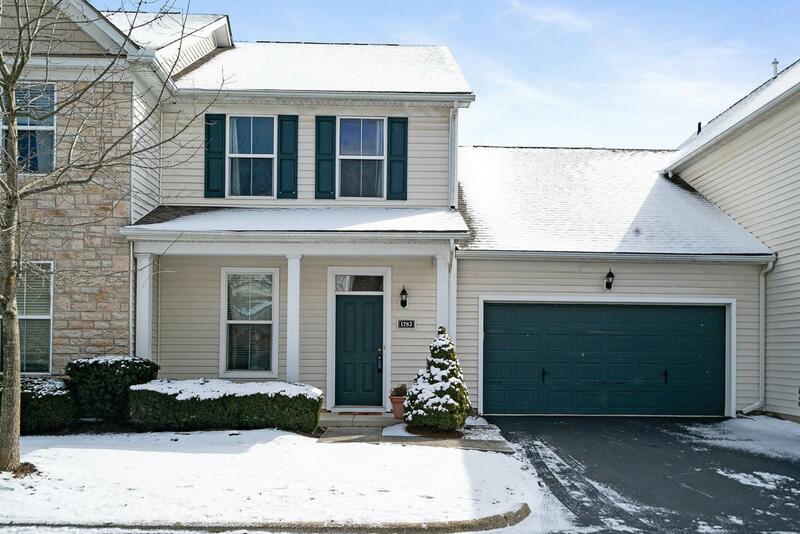 This gorgeous condo in Parkway Crossing has many features including and open floor plan, high ceilings, 1st floor owner's suite, 1st floor laundry, bonus room above garage and much more! 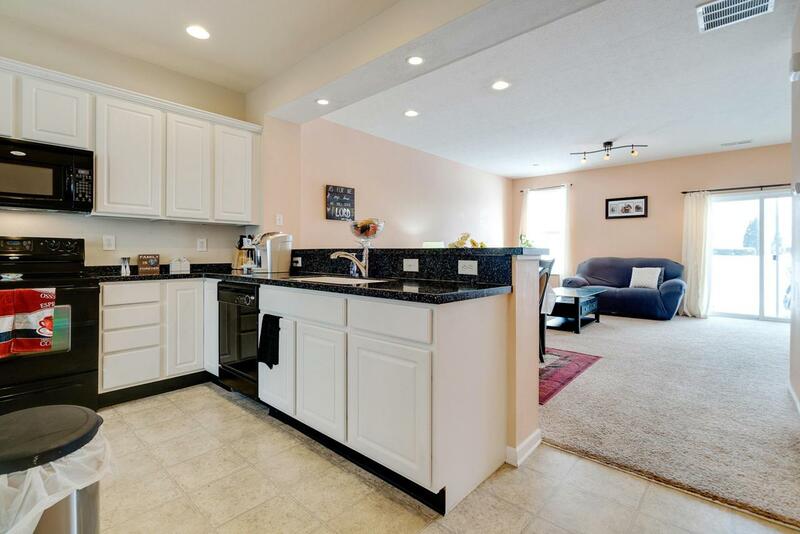 If you like entertaining friends/family or just enjoy time to yourself, you can find it here on the patio out back, community pool, and the spacious kitchen and family areas. 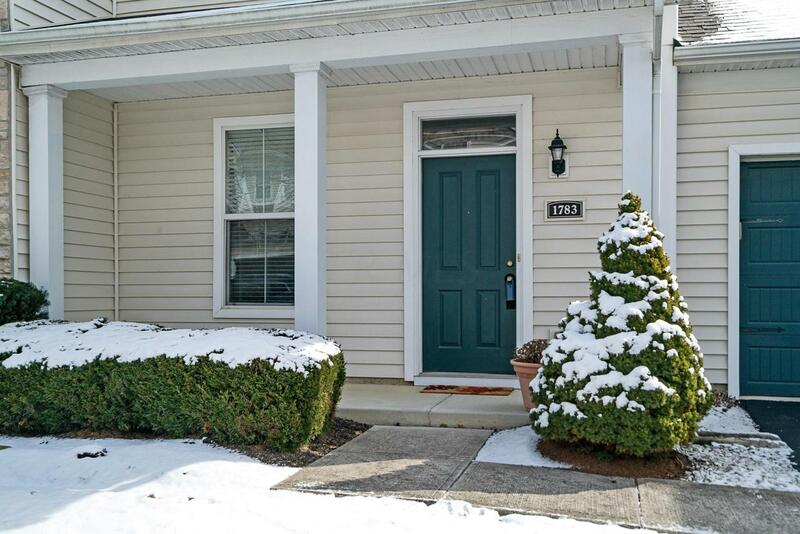 Easy access to shopping/dining, I71, Route 104, and downtown Columbus. 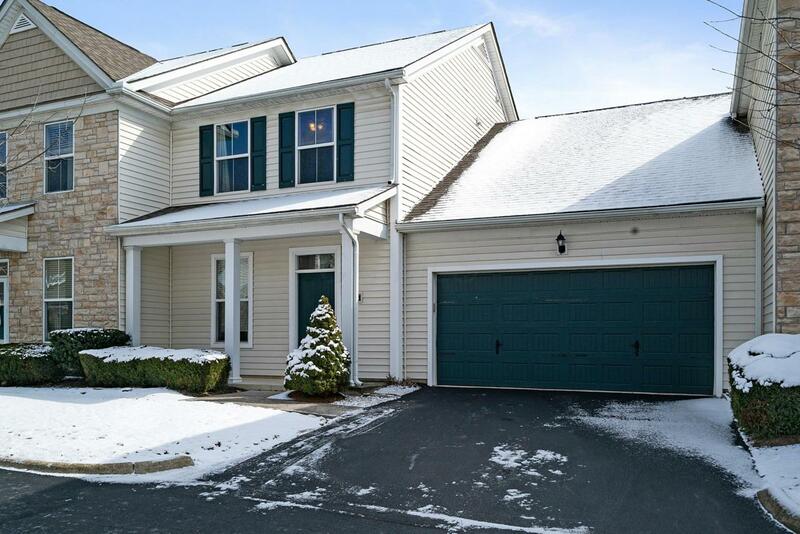 The owners have enjoyed call this condo home and are looking for new owners to do the same! © 2019 Columbus Board of Realtors MLS, Inc. All rights reserved. IDX information deemed reliable but not guaranteed. Data last updated 2019-04-24T23:51:46.32.